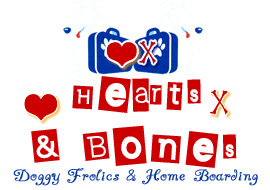 Hearts & Bones – Pet Care Services for Small Animals. Launched in 2004 this is a service that offers peace of mind in knowing that your pet is getting the love, care, attention and exercise that he or she needs to stay happy and healthy. I am experienced and knowledgeable having studied Small Animal Care, Dog Psychology & Canine Massage. I would never wish to compromise the safety of any of my dogs, they are all treated with the love and care as if they were my very own. For 1.5 hrs each day, your dog will spend their time socialising with friends, trying out agility, playing and generally having a great time. This will offer both stimulation and exercise with dogs off leash in a safe environment. There is also a kennel with run should they wish to take a break. After every session dogs are left clean and dry. Fresh drinking water is always provided along with any special requirements catered for. Administration of medications including injections of insulin for diabetes are also services I can provide. I am fully experienced and qualified in handling all small animals whenever you go to work, short term breaks or holidays. Following business trends Hearts & Bones is a flexible business that runs Monday through Friday (inc. weekends if boarding). 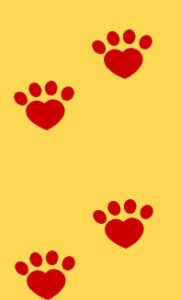 I am an Associate Member of the Canine Behaviour Centre and also a practising Canine Massage Therapist. I am fully insured this includes (Public Liability Insurance for £2,000,000). Police Disclaimer and References are also available to view. 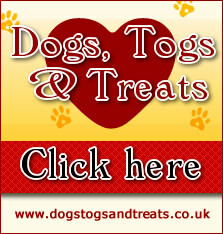 There you will find a selection of Dog Coats & Clothing, Collars, Leads and Toys.